A while back we talked about the many uses and benefits of cleaning with lemons, today we’ll talk about the many “cleaning hats” that vinegar wears…altough you can use different kinds, we recommend white distilled vinegar. 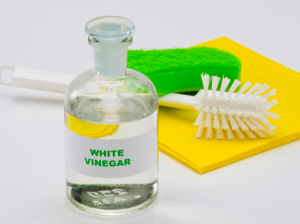 White vinegar – Acetic acid – is a great disinfectant, and will kill about 80% of germs by chemically changing the fats and proteins in the germs, which destroys their cell structure. 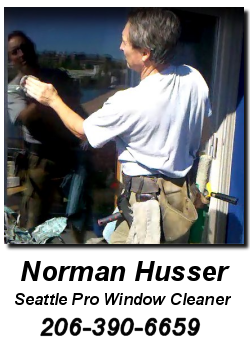 It’s a deodorizer – it doesn’t mask the odor as some aerosol sprays, it absorbs and eliminates them. Although it does leave a vinegary odor behind for a short time, it is harmless and will dissipate as it dries. If it bothers you too much, you can add a drop or two of your favorite essential oil or some citrus peels. It can be used for stain removal…after blotting, not rubbing, the stain well, soak the stained item in vinegar before washing. It rinses totally clean with plain water. 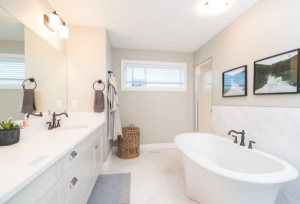 Vinegar is not safe to use on marble surfaces, waxed floors or the screens of your electronic devices…it is acidic and can damage those surfaces. 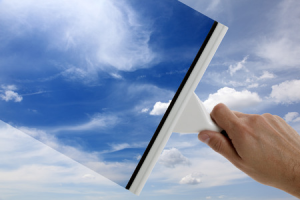 Many experts declare vinegar one of the best window cleaners ever, it doesn’t leave a filmy residue, but leaves your windows clean and clear, even eterior windows. Here’s a recipe for a great recipe that works! Use it in a spray bottle or a bucket, whatever works best for you.